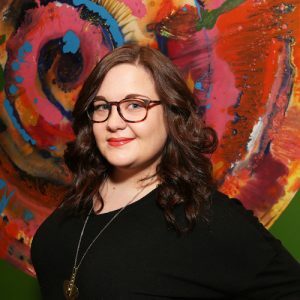 Monique Mongeon has always been fascinated with the intersection of books and technology – from her start making fansites for her favourite books, to her current role as Project Manager at BookNet Canada, on projects tracking data from retailers and libraries across the country. Monique also teaches ebook production at Ryerson University’s Chang School. Prior to joining BookNet, Monique worked in ebook production for Penguin Random House Canada.